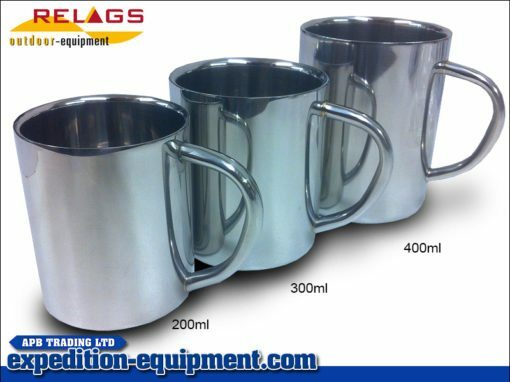 Relags Stainless Steel Deluxe 0.2 litre Mug. Double walled construction in an attractive, highly polished design with an elegant stainless steel handle. 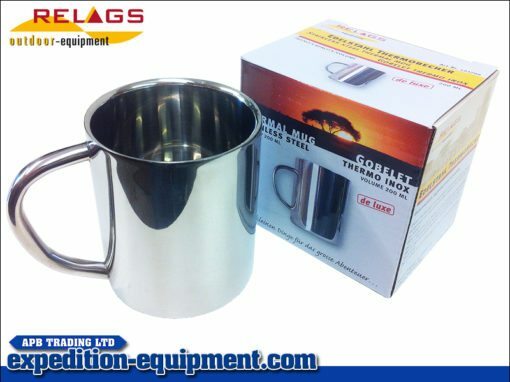 Perfect for overland, or camping trips, or even for general use at home.